Kristin helped us find an amazing condo at a fair price in what seemed like an impossible market. Due to her diligent representation of our interests, we were able to make a well-timed offer and get the jump on some stiff competition. Without her expertise and determination, we might have been on the market for months instead of just weeks. 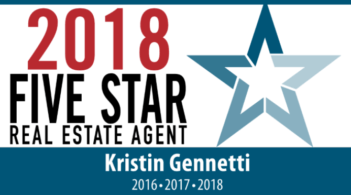 We are thrilled with our new home, and would give an unqualified recommendation of Kristin’s services to anyone who asked.